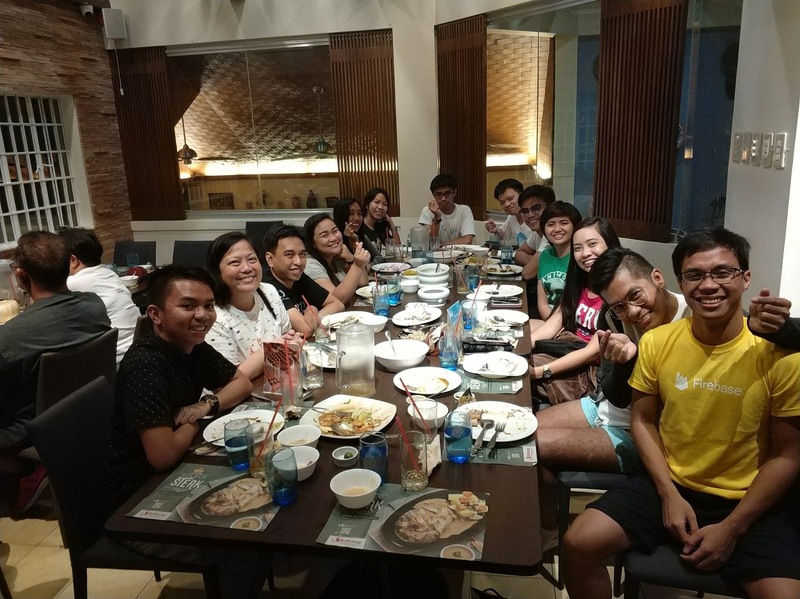 GDG Philippines went to Naga City for Google I/O 2017 Extended Naga on August 12. 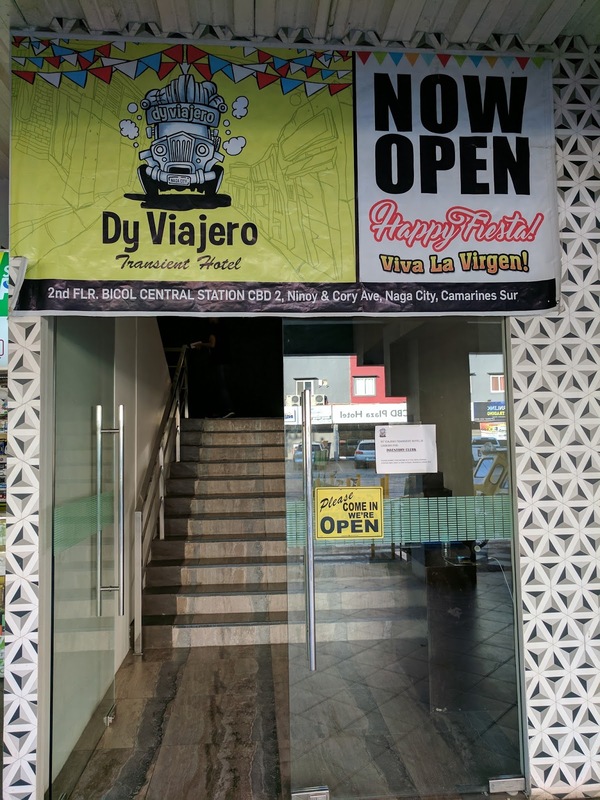 We stayed at Dy Viajero Transient Hotel which is at Bicol Central Station. 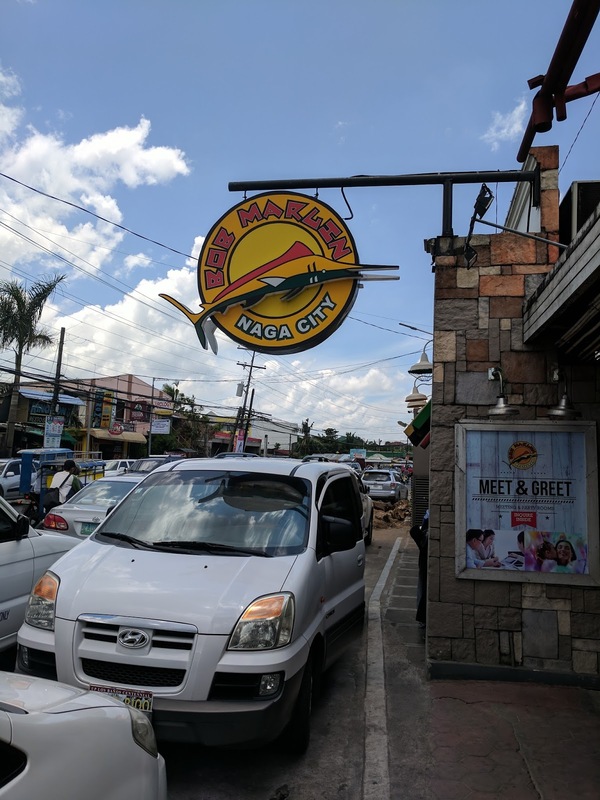 On our first day in Naga, we had lunch at Bob Marlin. After our whole-day I/O Extended event at Ateneo de Naga, we had dinner at Red Platter, a semi-fine dining restaurant in Naga City. 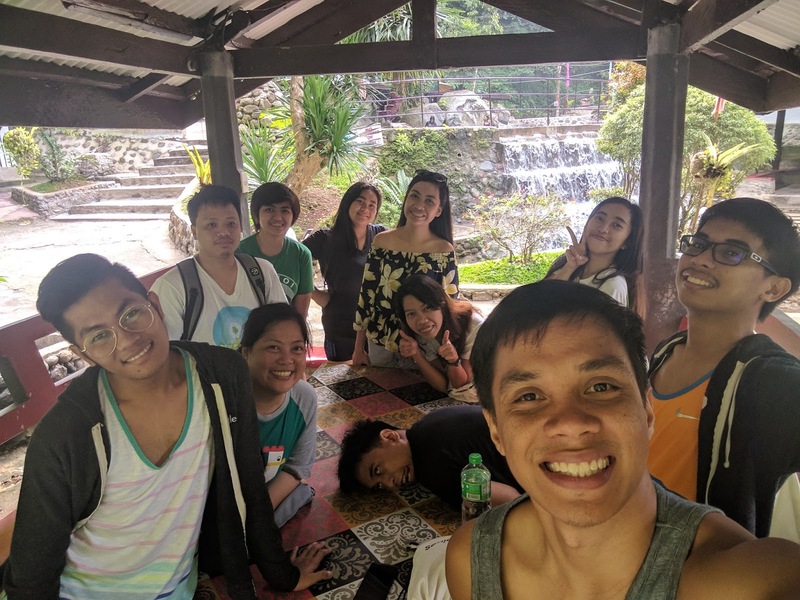 Before travelling back to Manila, we went first to Panicuason Hot Springs Resort. 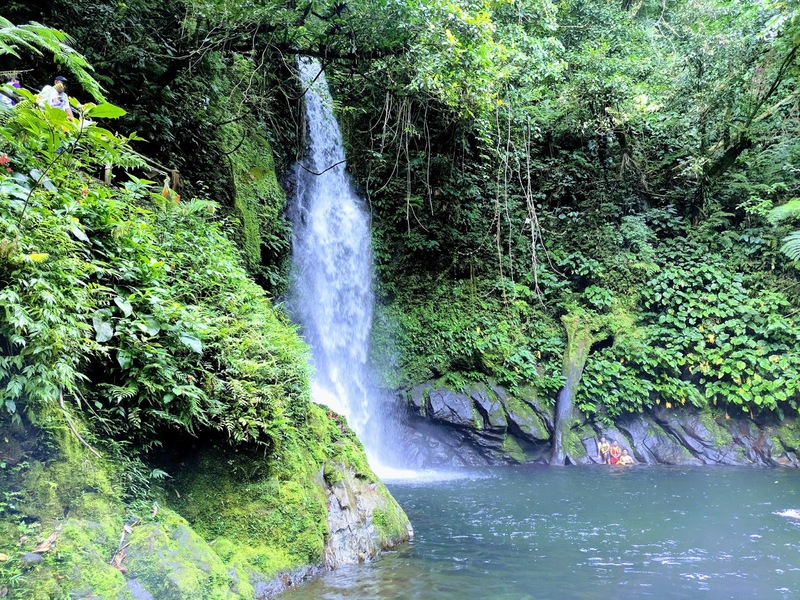 Google I/O is Google's annual developer conference, where they share the latest products and technologies. 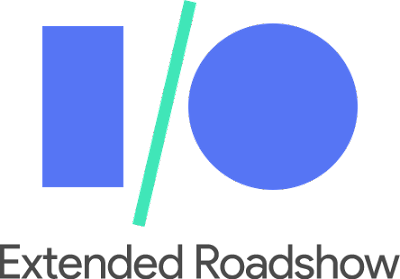 Google I/O 2017 was held in Shoreline Amphitheatre, Mountain View, California on May 17-19. GDG Philippines brought the I/O experience to different cities with Google I/O 2017 Extended Roadshow, a series of talks and workshops to help professional and student developers deep dive in the new technologies announced. 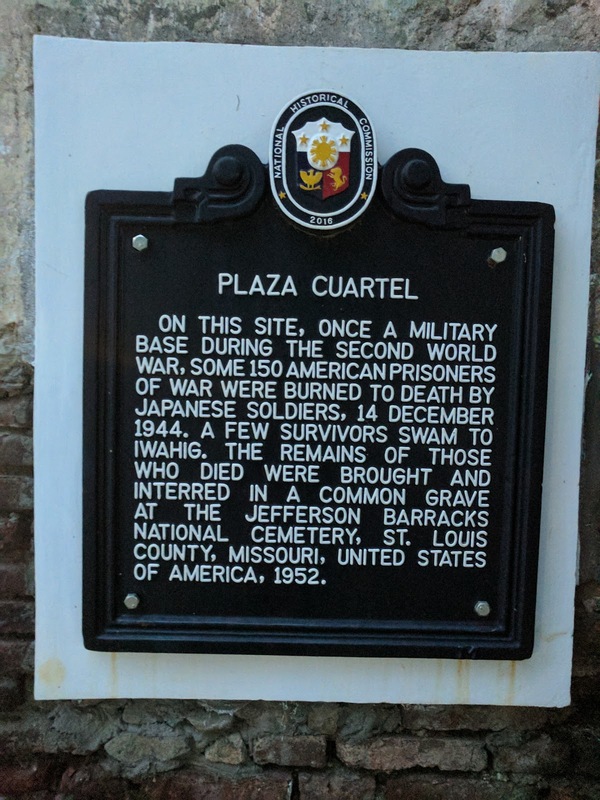 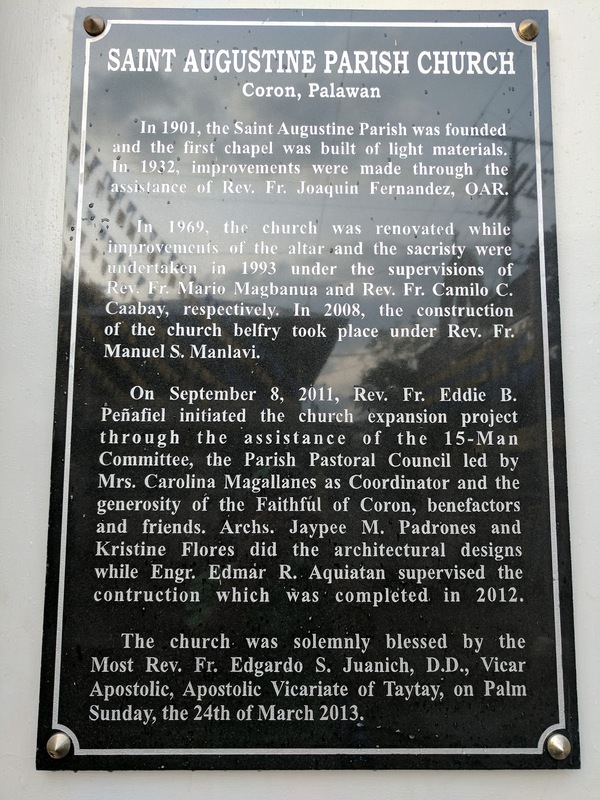 We visited Rizal, Manila, Laguna, Palawan, and Naga this year. 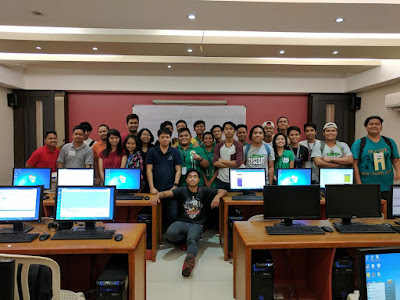 The first leg, Google I/O 2017 Extended Rizal, was held in University of Rizal System - Morong Campus on June 24. 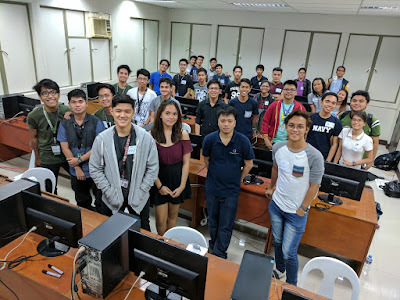 I talked about the latest updates from Google I/O 2017 in the morning plenary and conducted a basic android workshop in the afternoon. 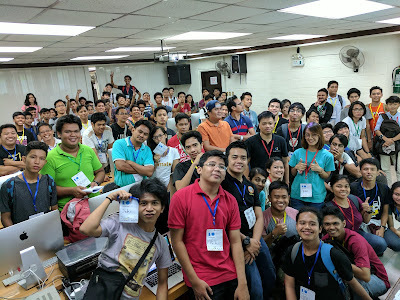 Google I/O 2017 Extended Manila was held on July 1 at University of Sto. Tomas. I had a talk/workshop about Android Instant Apps in the afternoon breakout session. 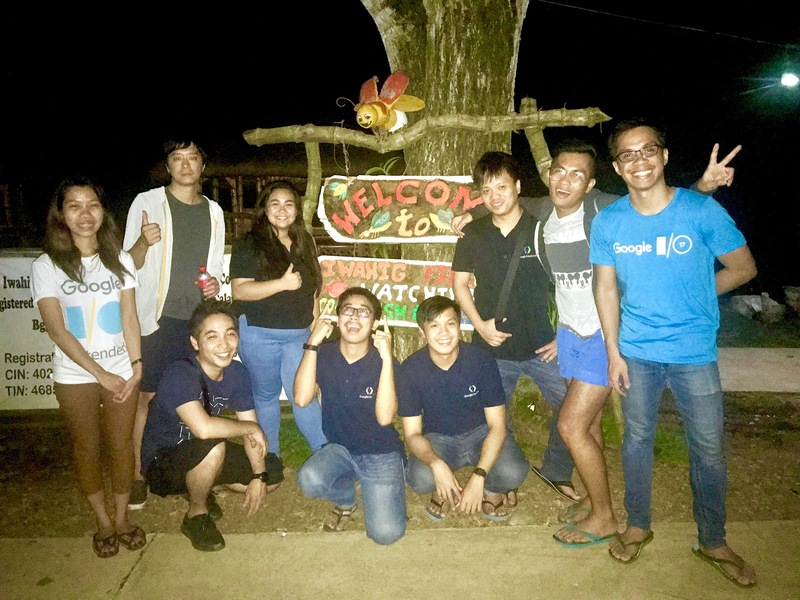 We were back in UP Los Baños for Google I/O 2017 Extended Laguna (July 15). 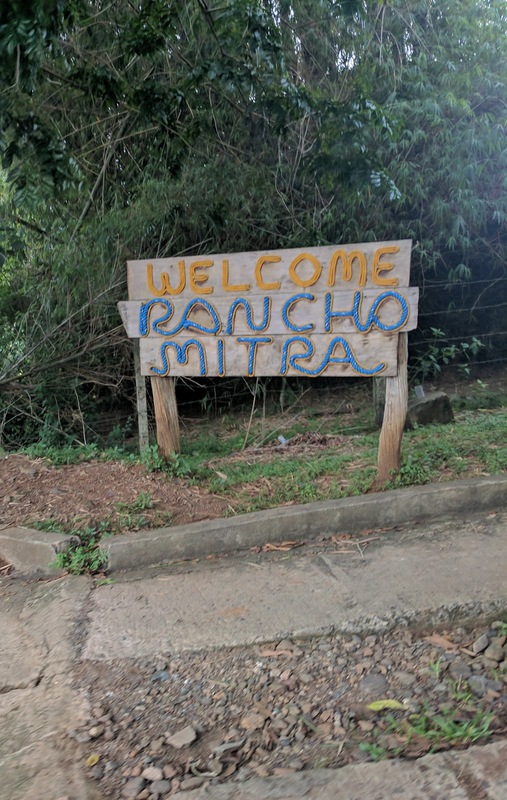 I conducted a basic android workshop in the afternoon. 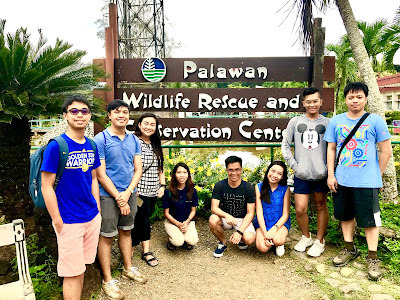 Google I/O 2017 Extended Palawan was held on July 28 at Palawan State University. I had another Android workshop in the afternoon breakout session. 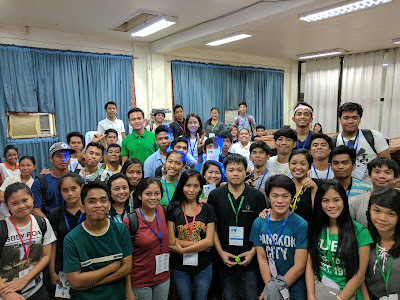 The last leg, Google I/O 2017 Extended Naga, was held at Ateneo De Naga University on August 12. 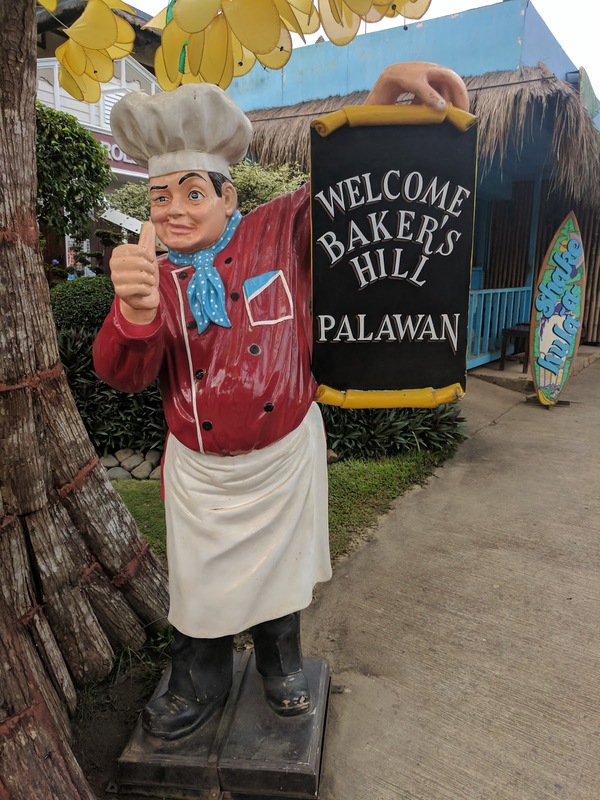 I talked about the latest updates about Android Development from Google I/O 2017 in the morning plenary and conducted a basic android workshop in the afternoon. GDG Philippines went to Palawan for Google I/O 2017 Extended on July 28. 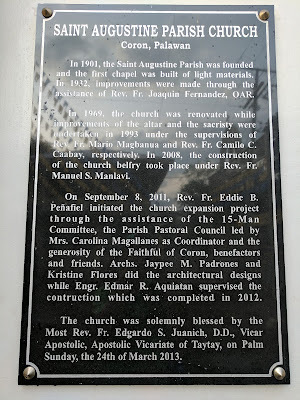 We went there from July 26 to August 1 to explore before and after the event. 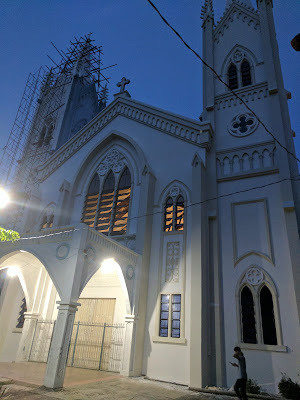 After our meeting with volunteers for the event, we went on a city tour. We visited Kuyba Almoneca, Crocodile Farm and Nature Park, Palawan Butterfly Ecological Garden and Tribal Village, Mitra's Ranch, Baker's Hill, Plaza Cuartel, and Immaculate Concepcion Cathedral before going to Baywalk for dinner at K'na Boyet. 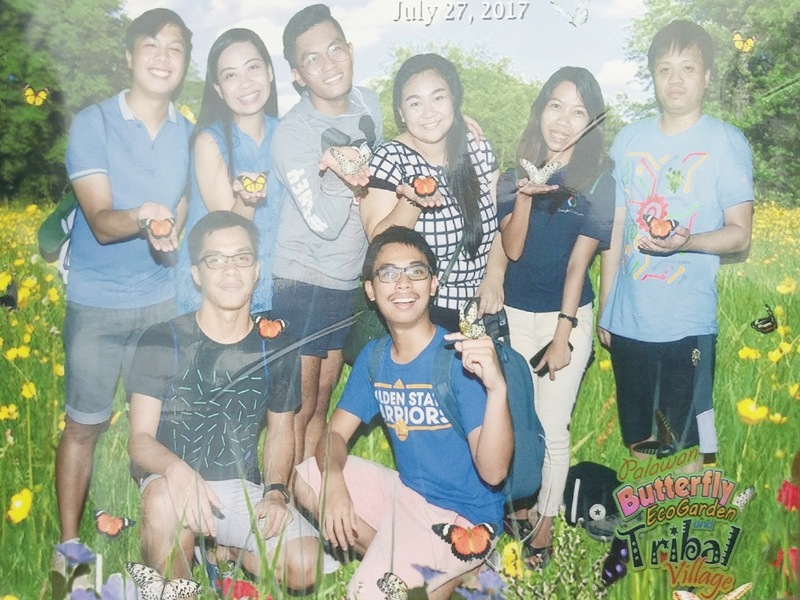 After our event on July 28, we also went to Iwahig Firefly Watching. 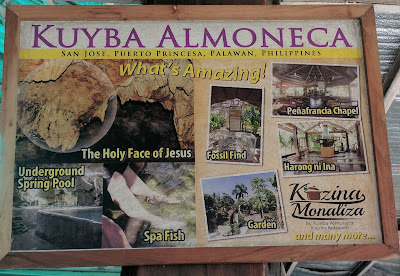 Kuyba Almoneca Meditation Garden has a holy cave with the face of Jesus Christ. 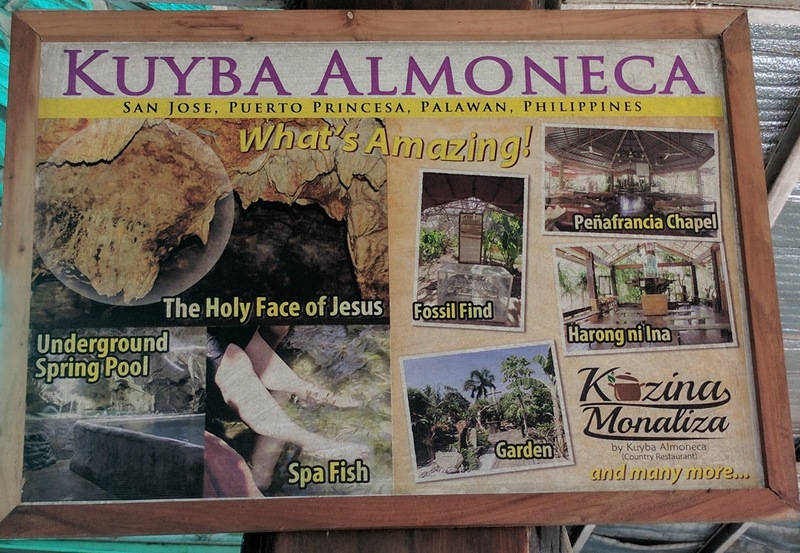 There are also other caves with different rock formations, a chapel, and fish spas.